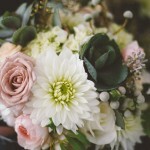 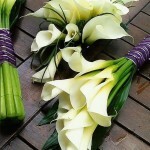 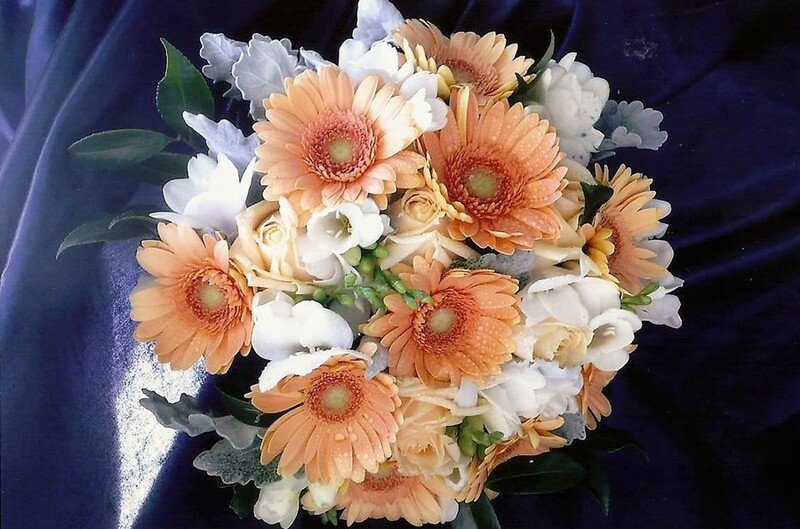 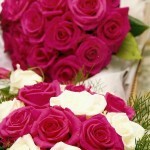 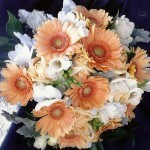 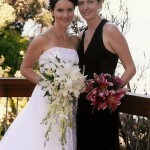 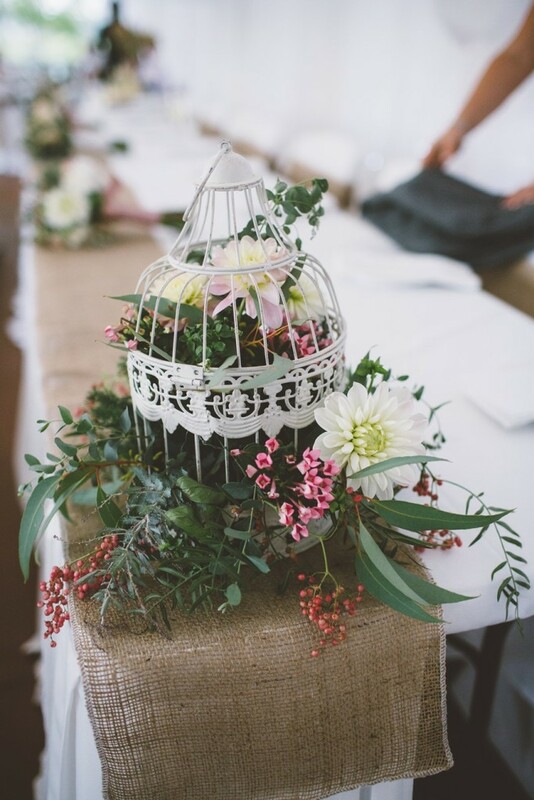 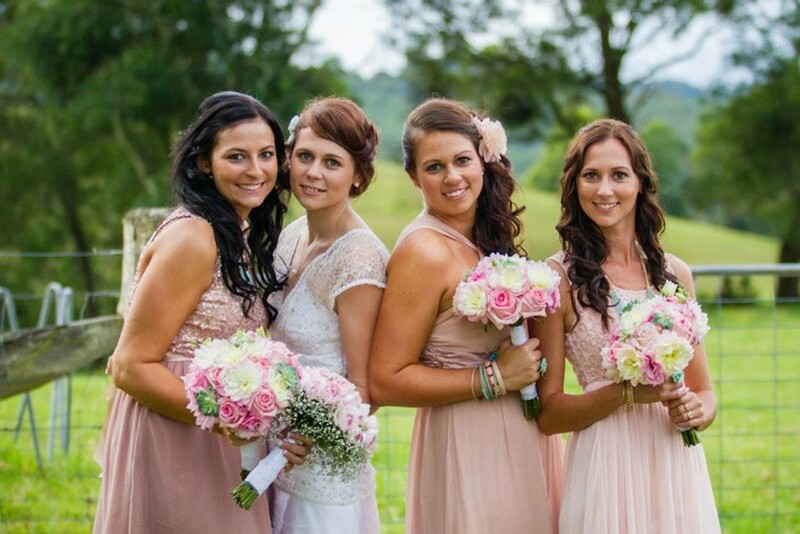 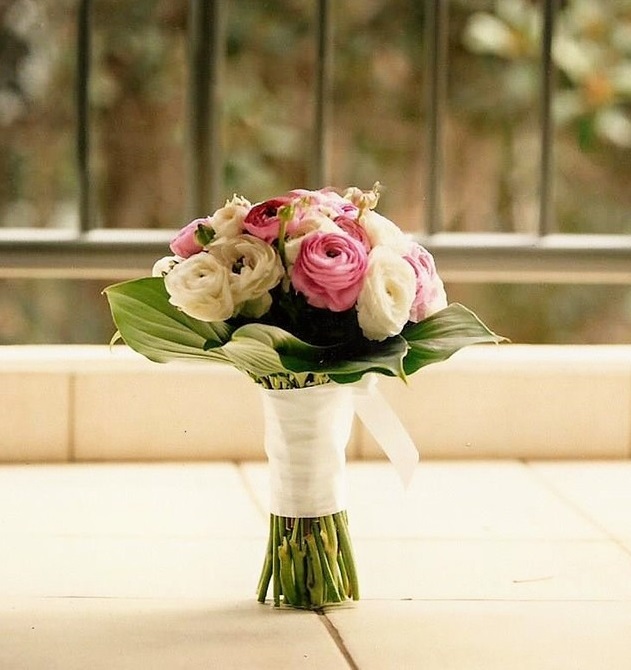 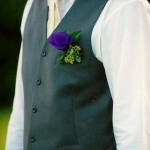 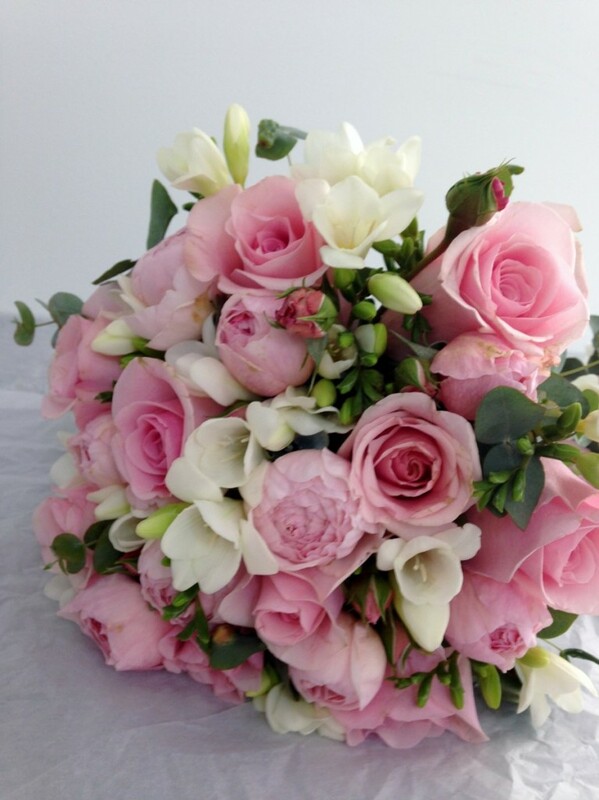 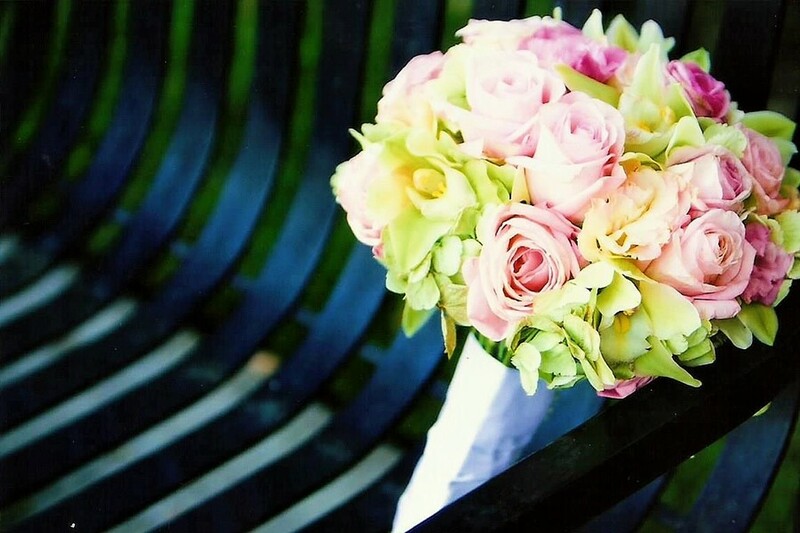 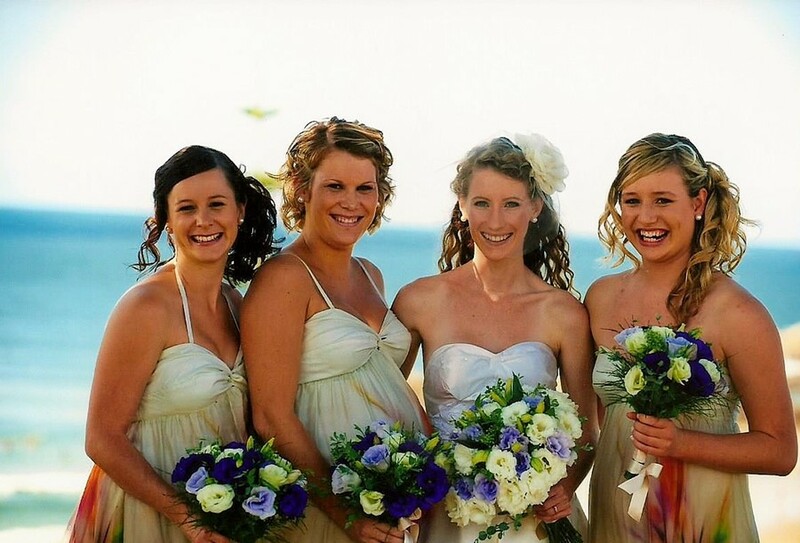 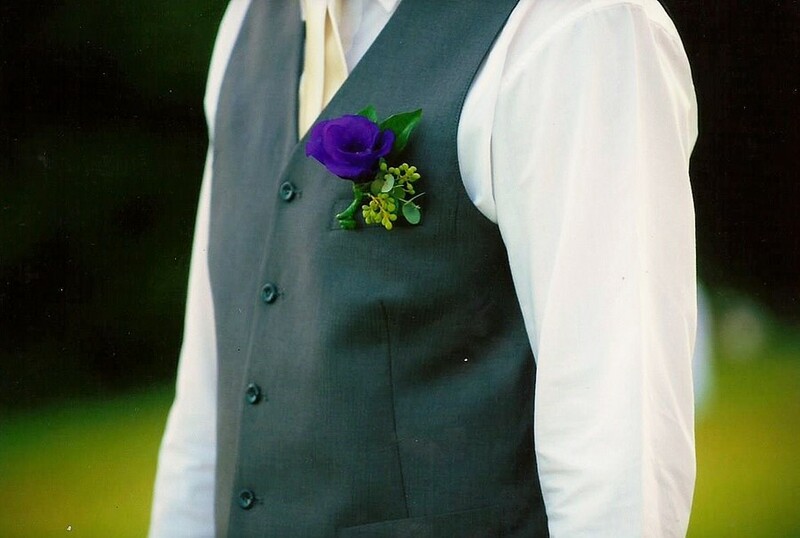 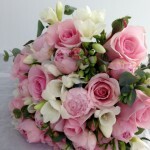 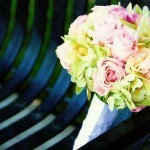 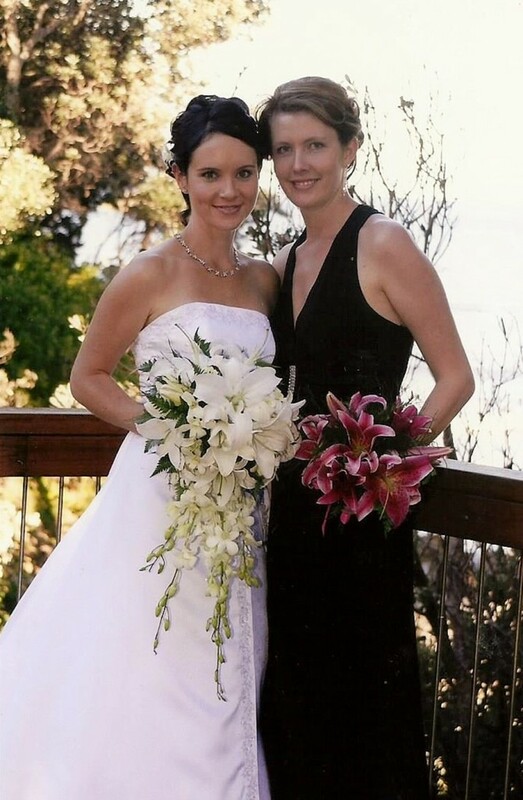 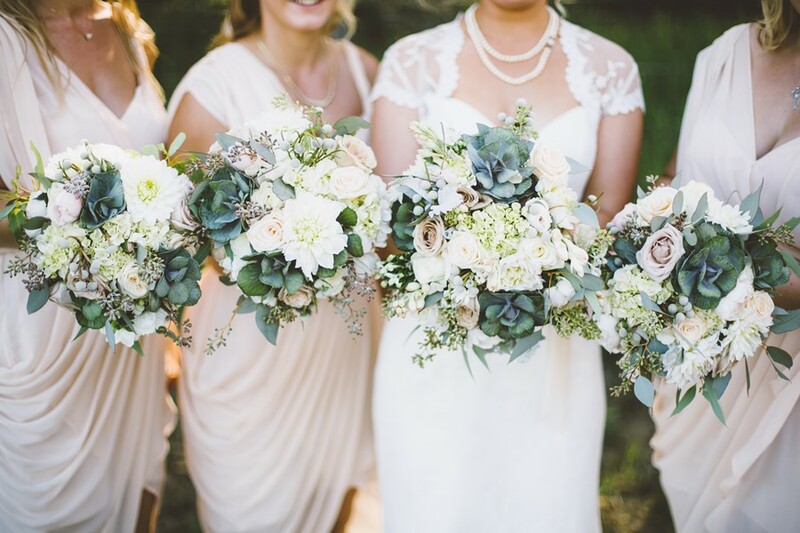 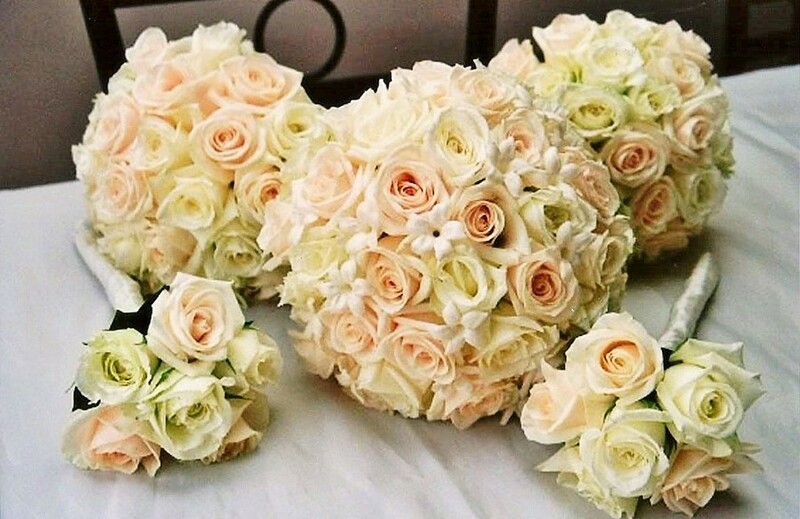 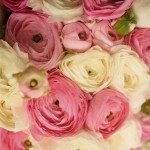 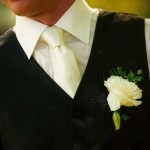 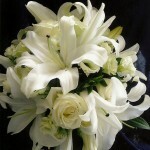 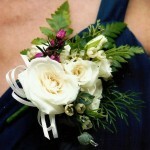 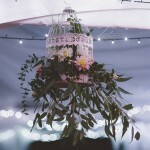 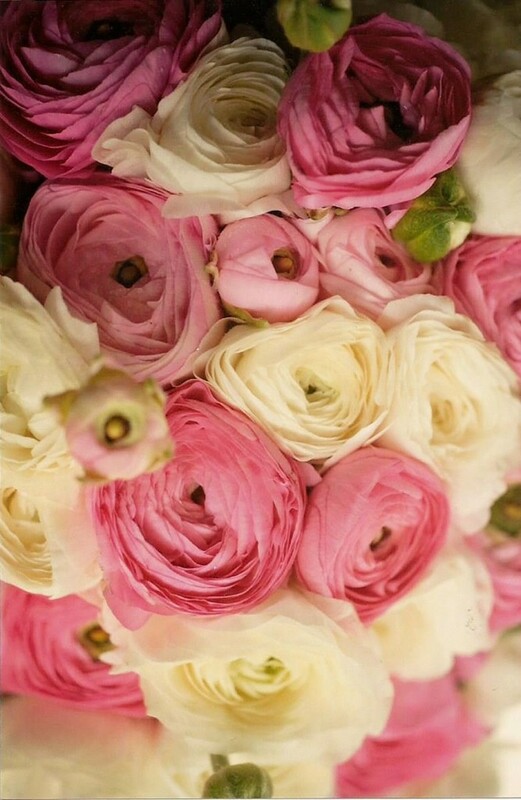 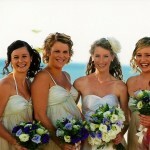 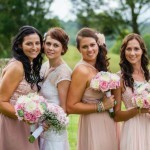 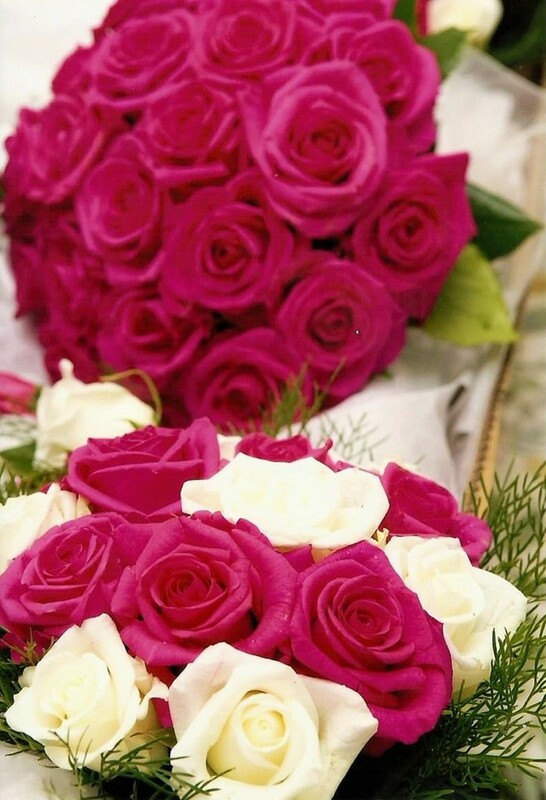 Weddings are a joyous celebration of committed love – and flowers are a natural smiling reflection. 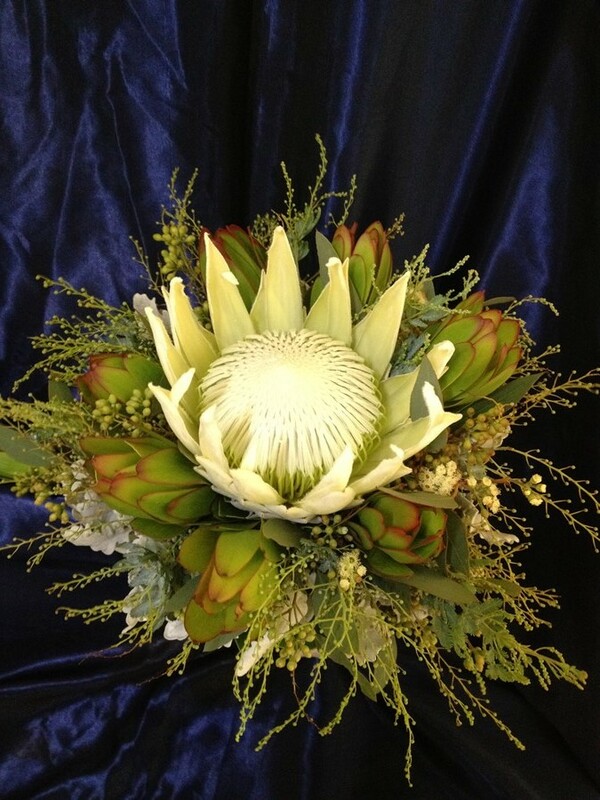 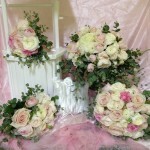 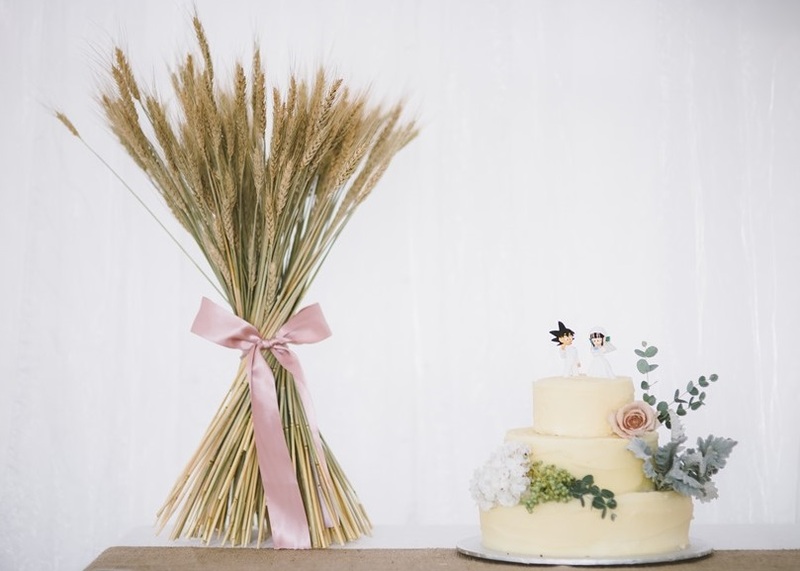 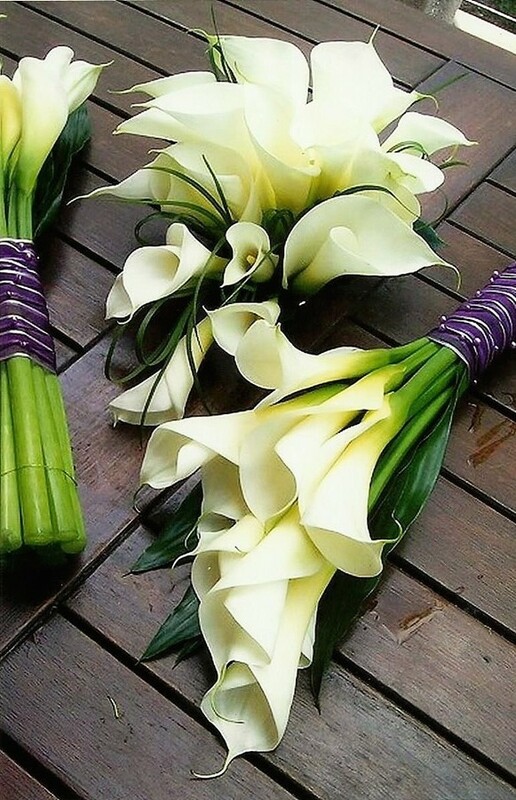 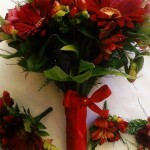 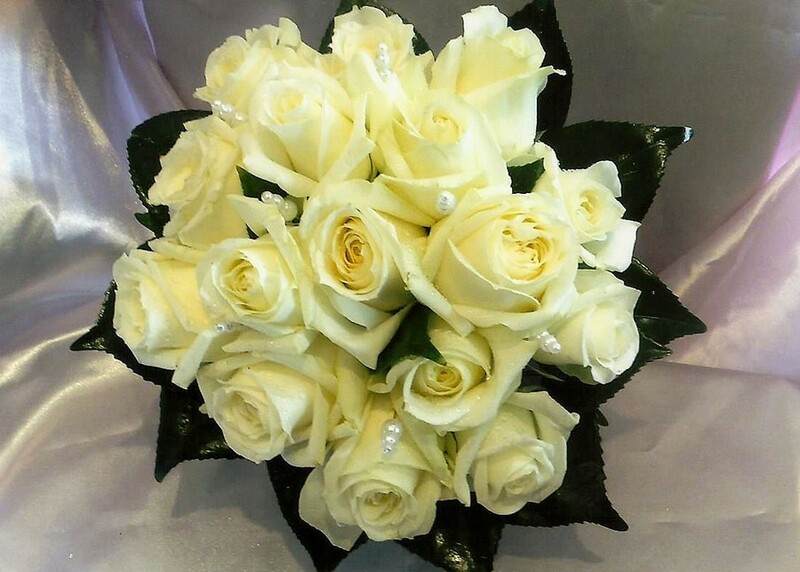 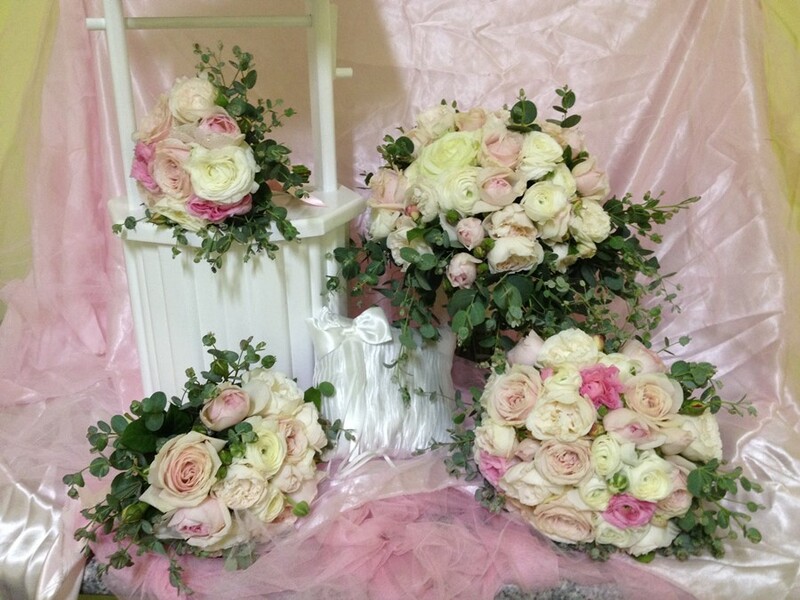 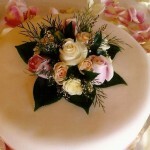 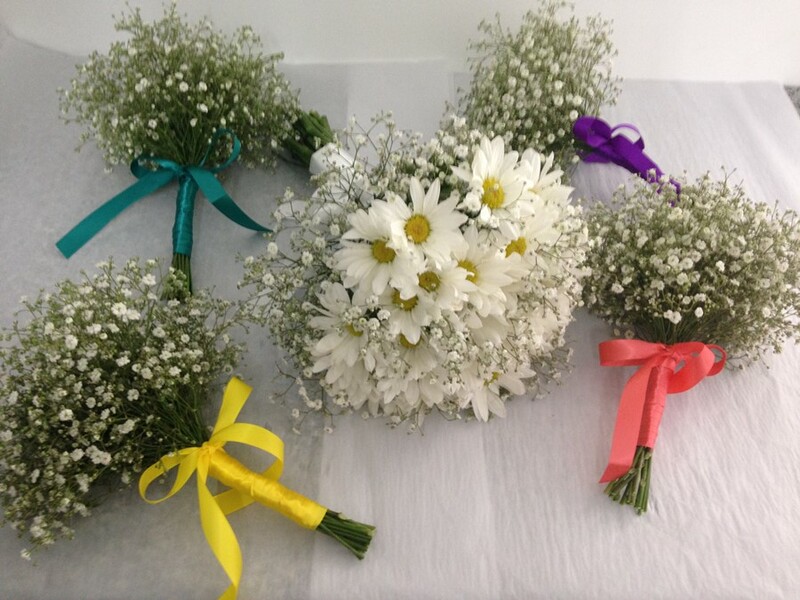 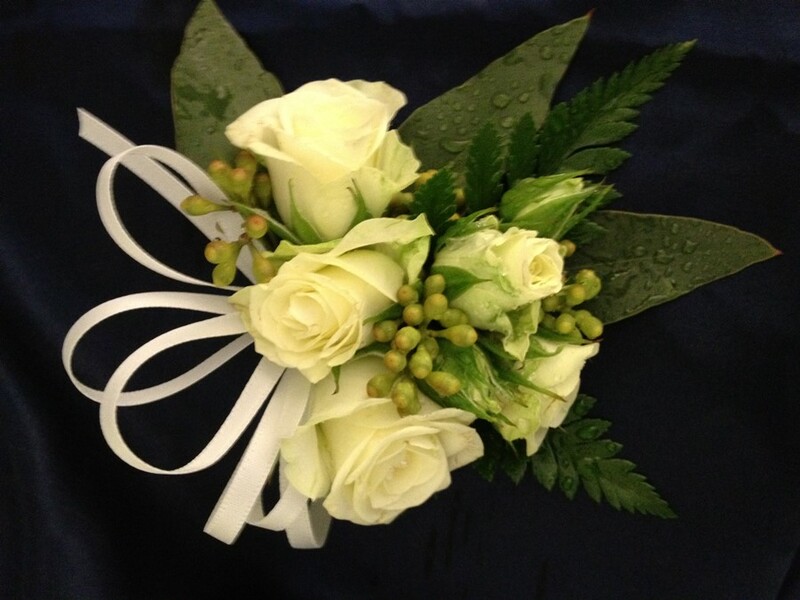 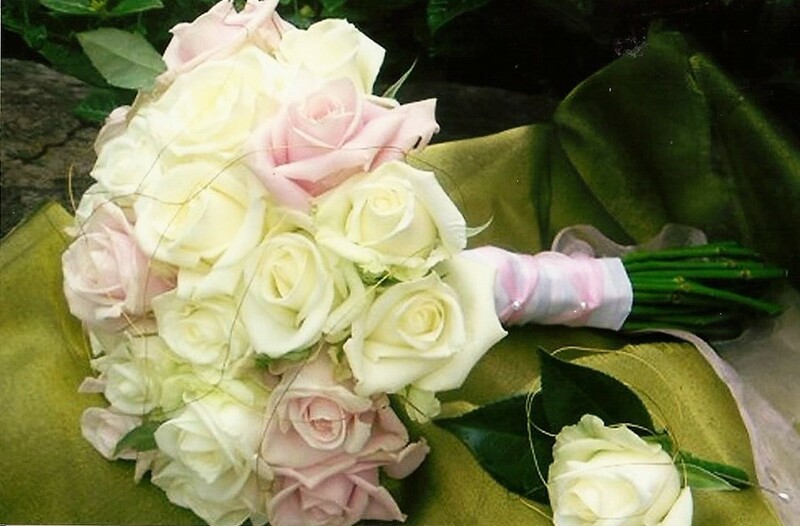 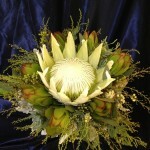 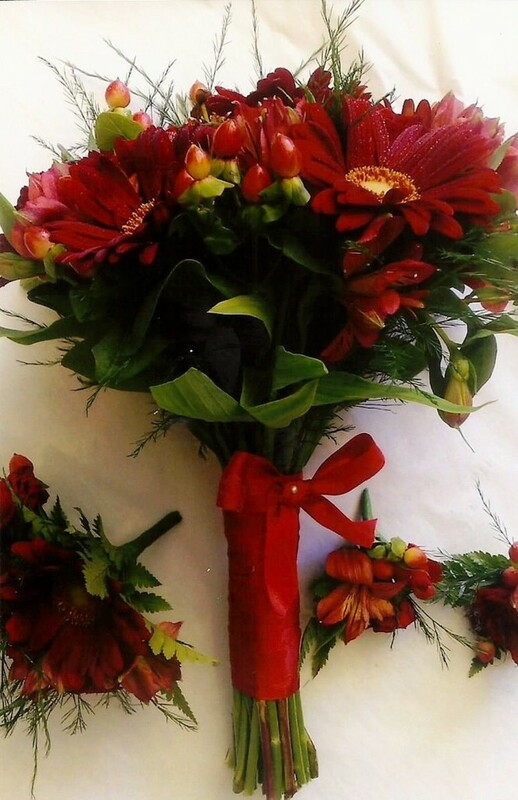 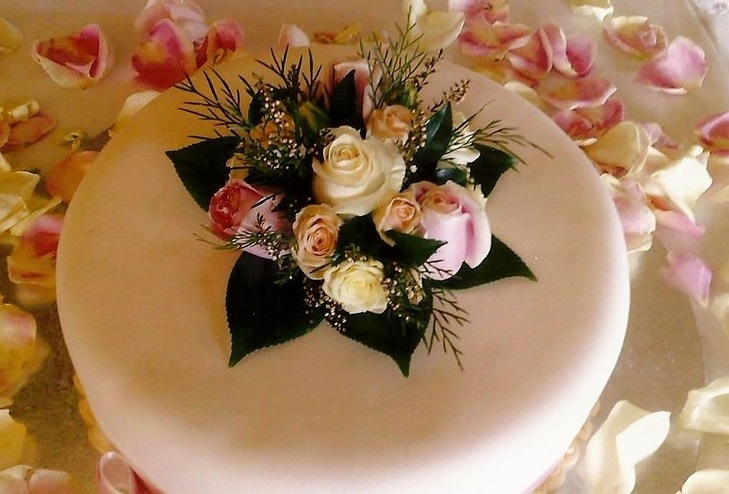 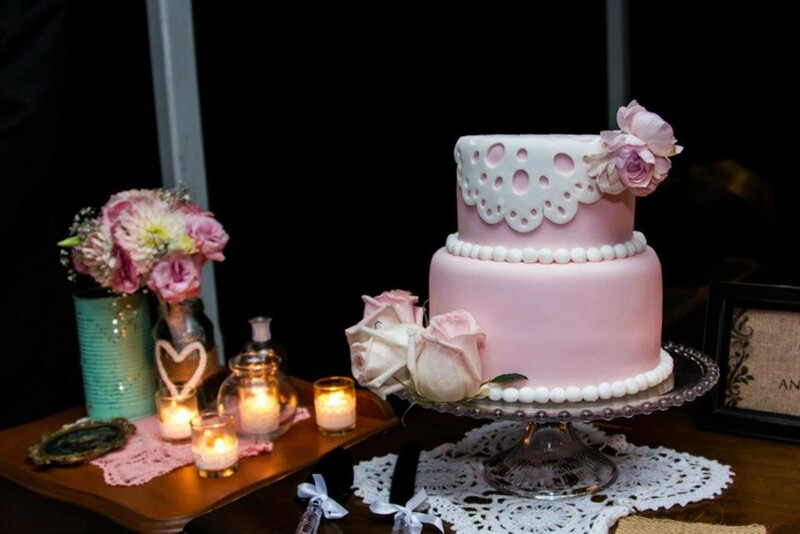 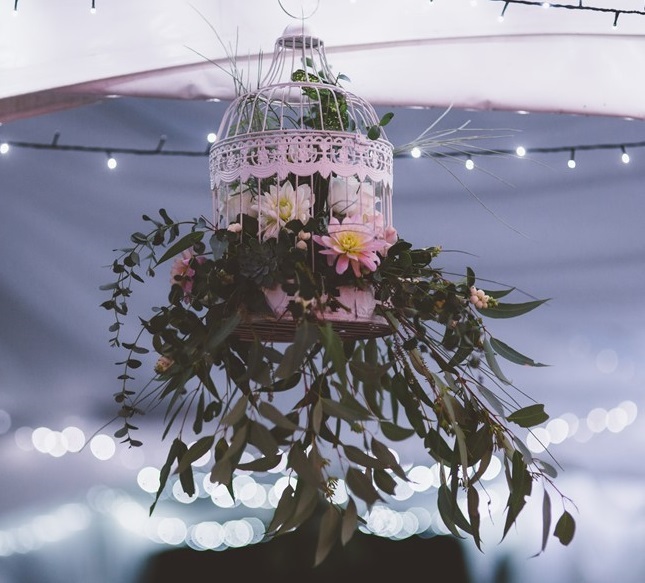 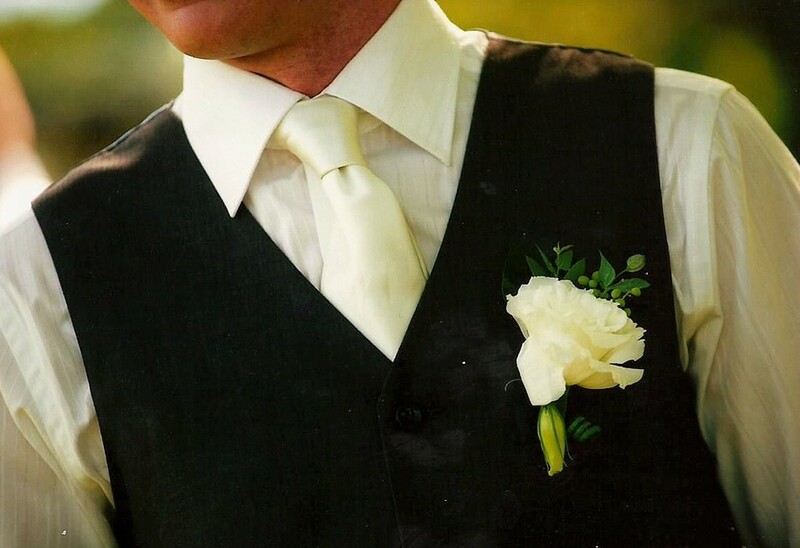 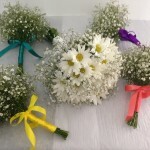 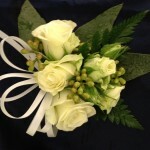 At Kathy’s Creative Flowers we know that each wedding is unique and special. 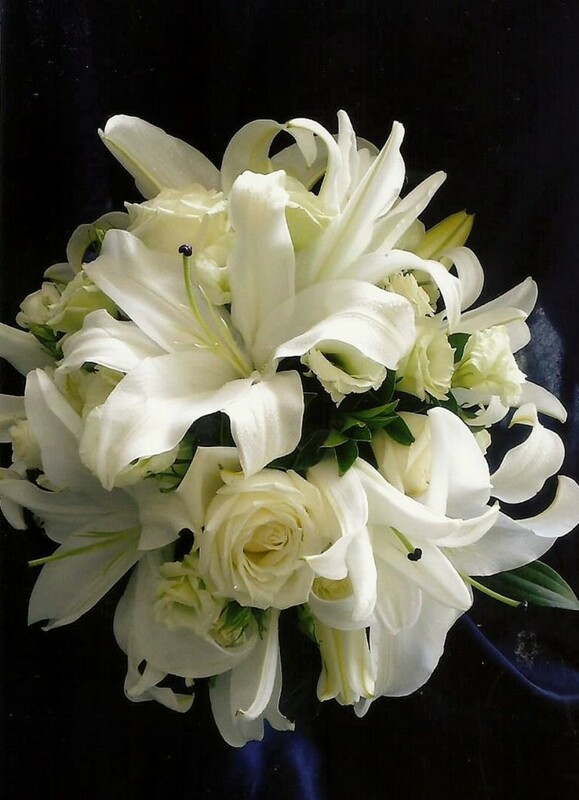 That is why we have an initial, in depth consultation with the bride – to make sure the flowers match your wedding, your dreams. 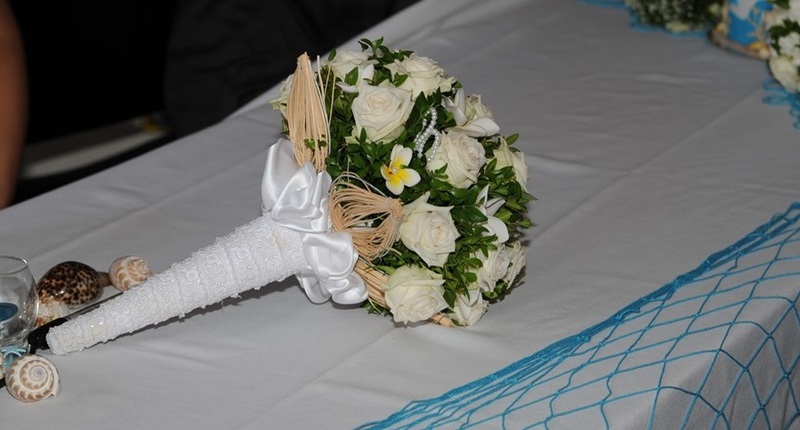 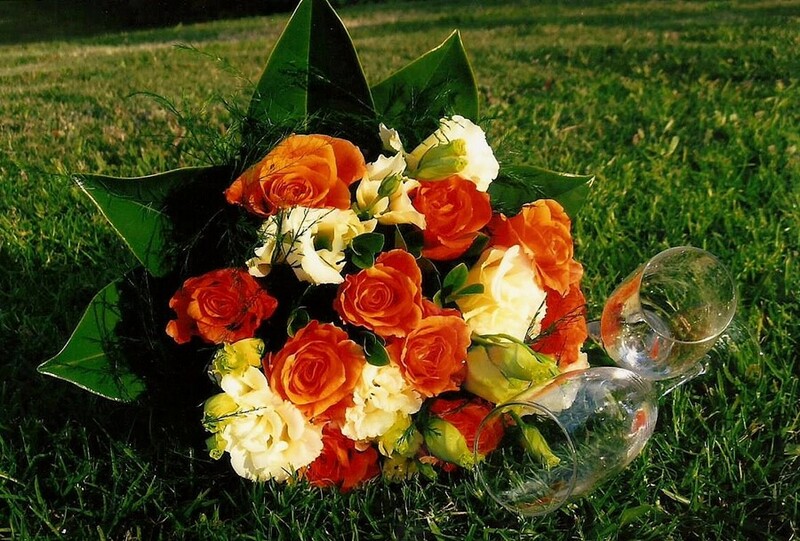 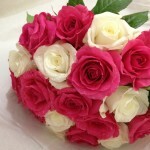 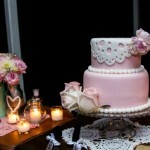 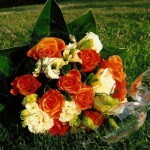 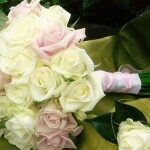 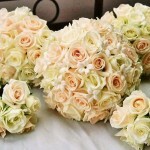 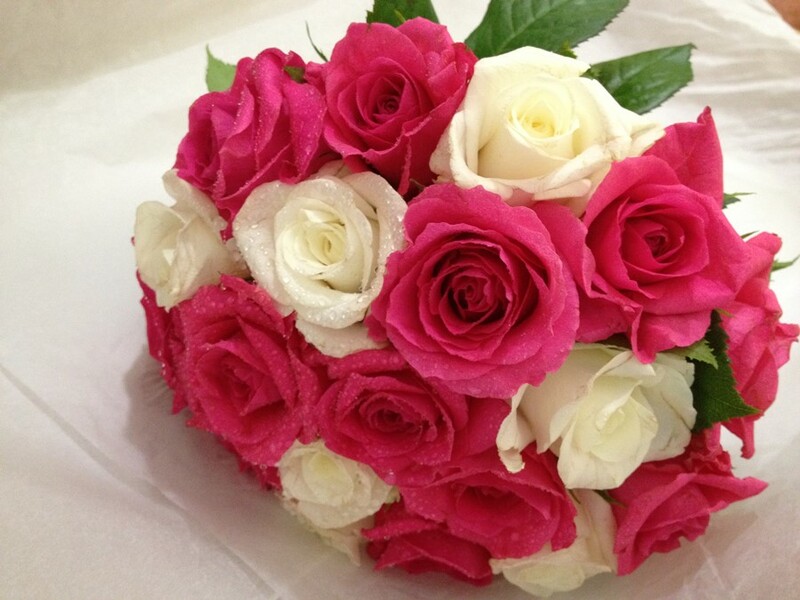 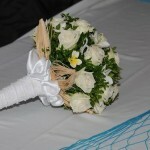 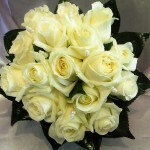 If required, we can also deliver them direct to the venue and set them up so that your day is relaxed and seamless. 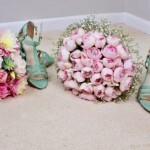 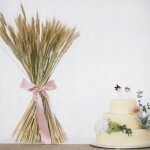 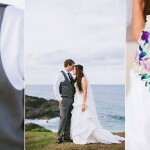 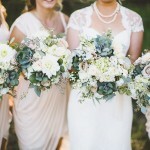 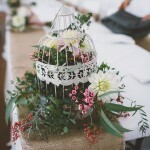 This gallery is just a small sample of our fresh and beautiful wedding ideas. 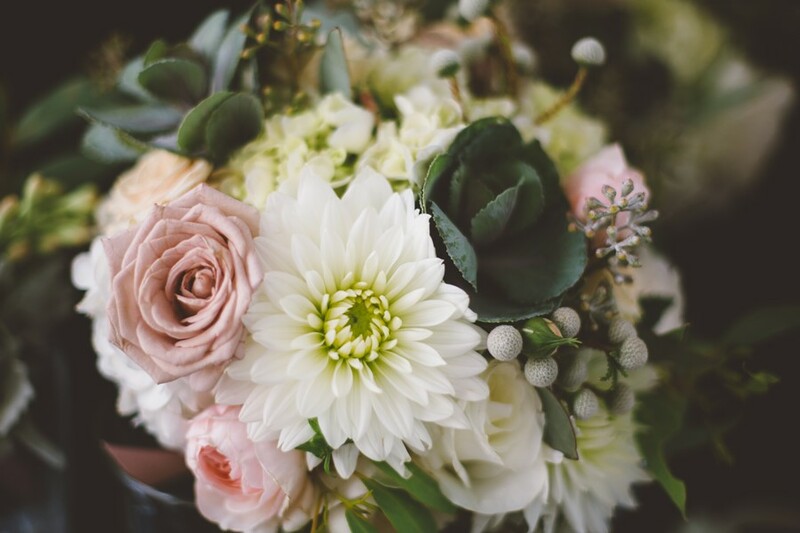 Please click to scroll through the full-size images, and call us to discuss your vision for your perfect day.